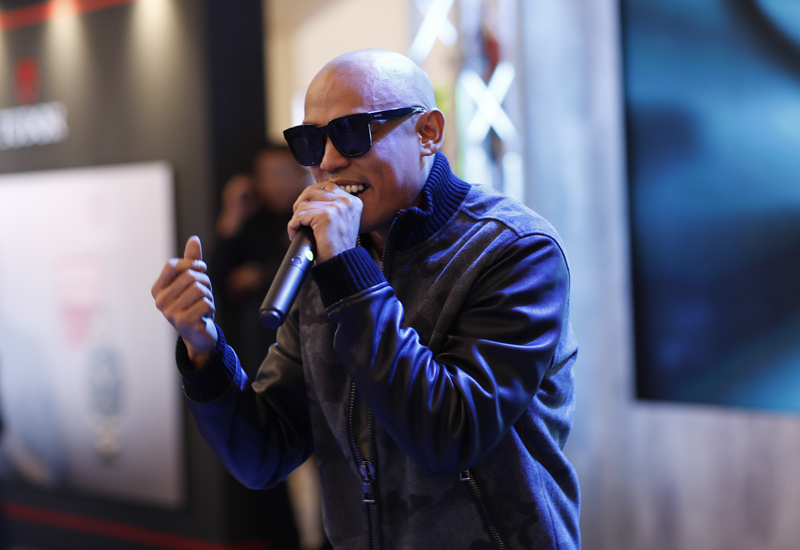 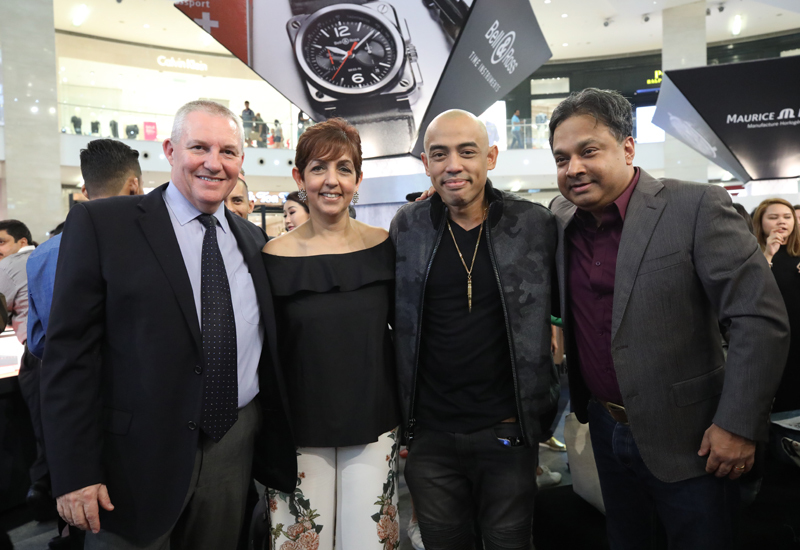 Revolution by Time Kulture, the premium watch showcase by Swiss Watch Gallery, took off to a grand start at Pavilion Kuala Lumpur with a grand launch headlined by local hip-hop artiste Joe Flizzow. 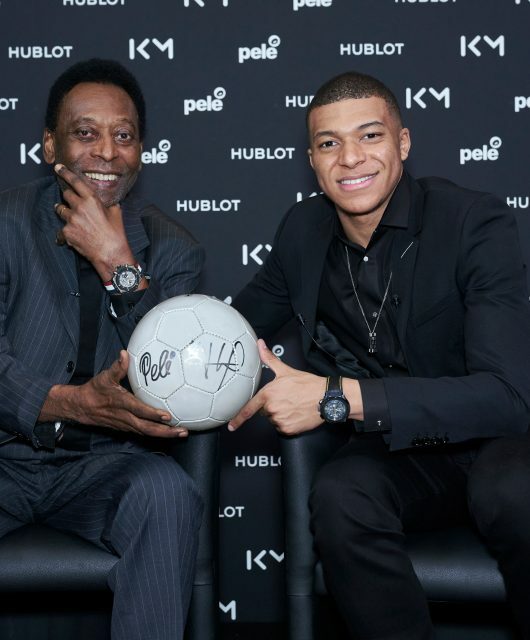  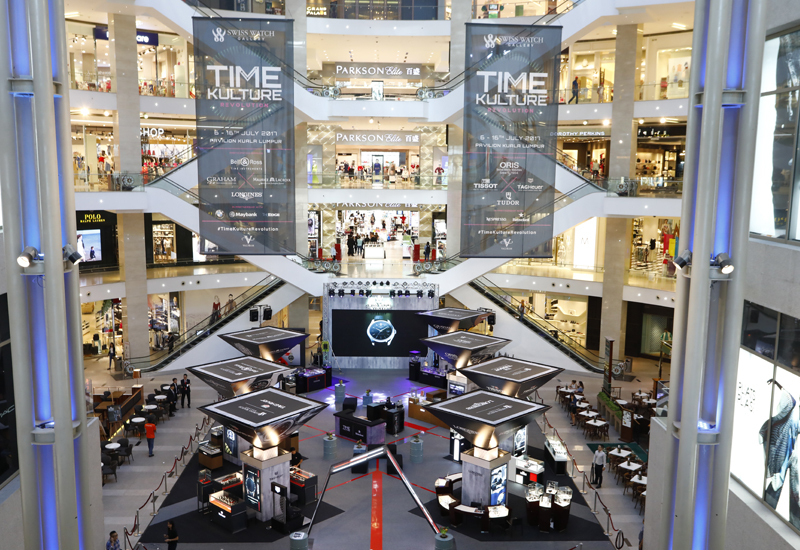 This signature showcase, which will be running till July 16, sees 8 premium watch brands – Bell & Ross, Graham, Longines, Maurice Lacroix, Oris, TAG Heuer, Tissot and Tudor – showcasing their latest Baselworld 2017 novelties. 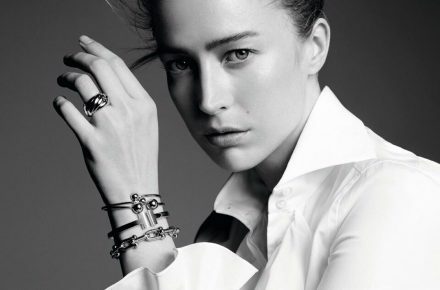 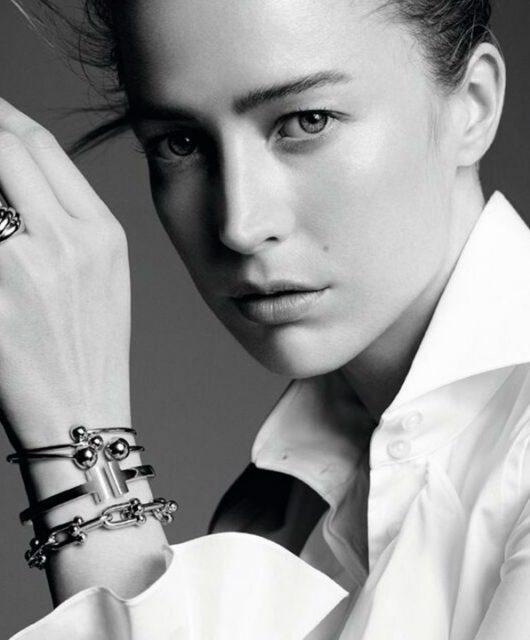 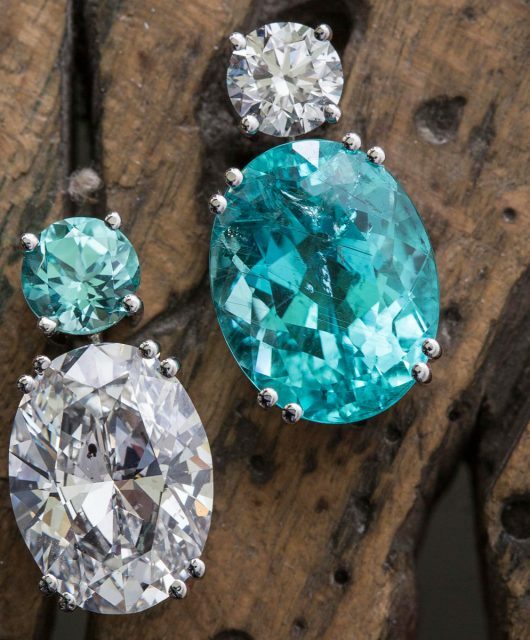 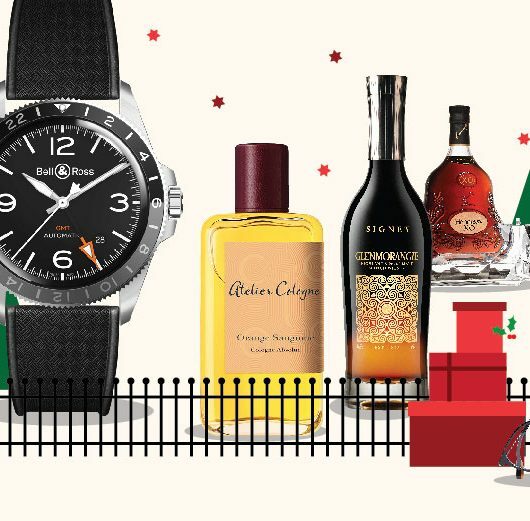 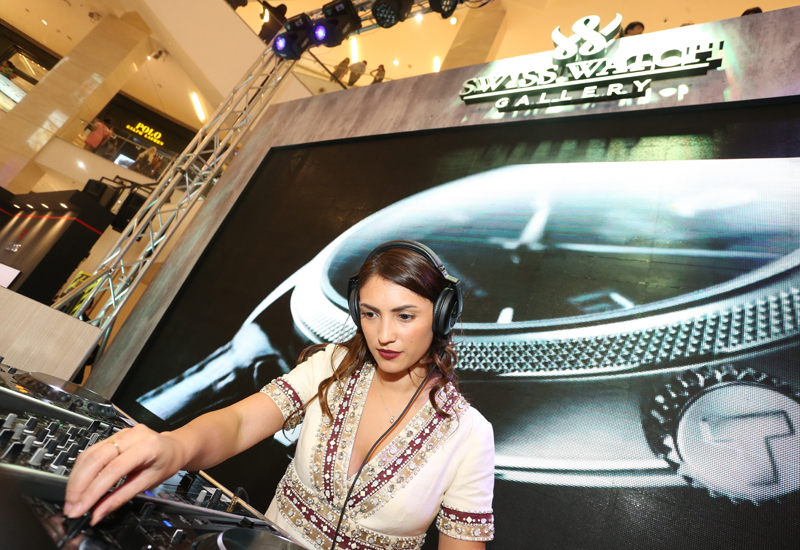 More than 200 guests showed up to feast on the timepieces on show, housed in 8 standalone booths. 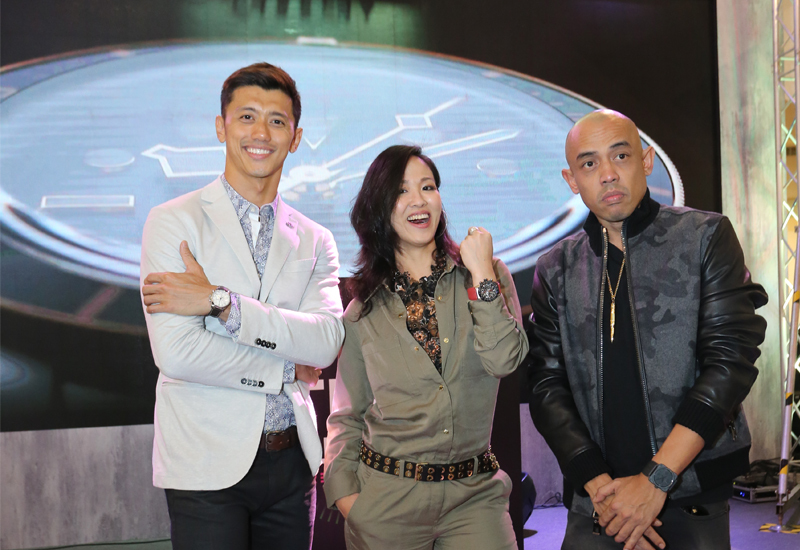 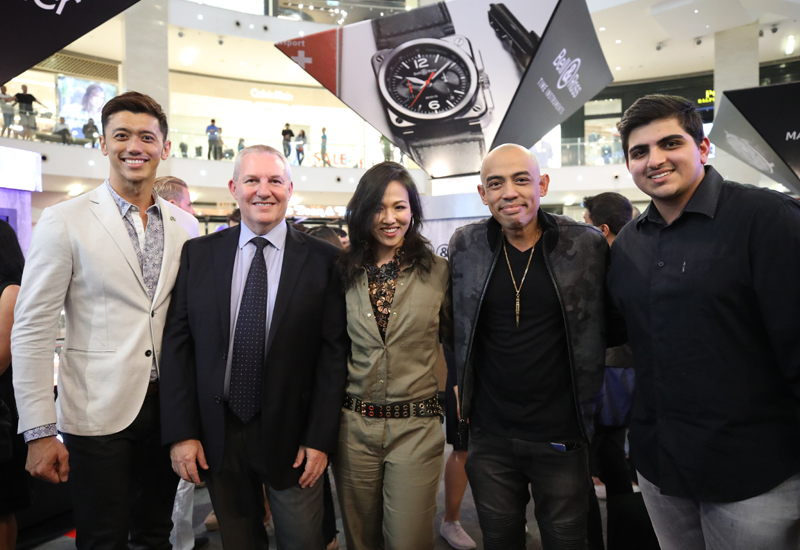 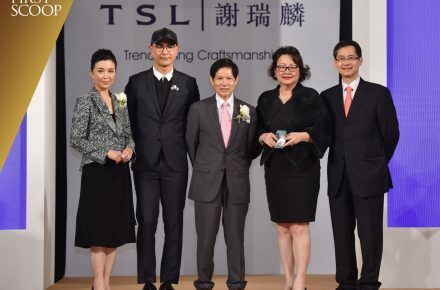 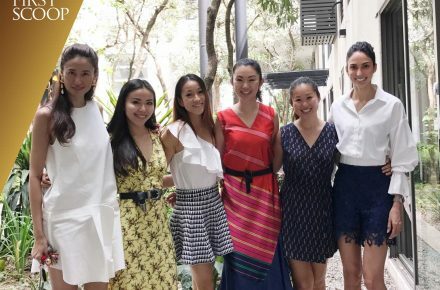 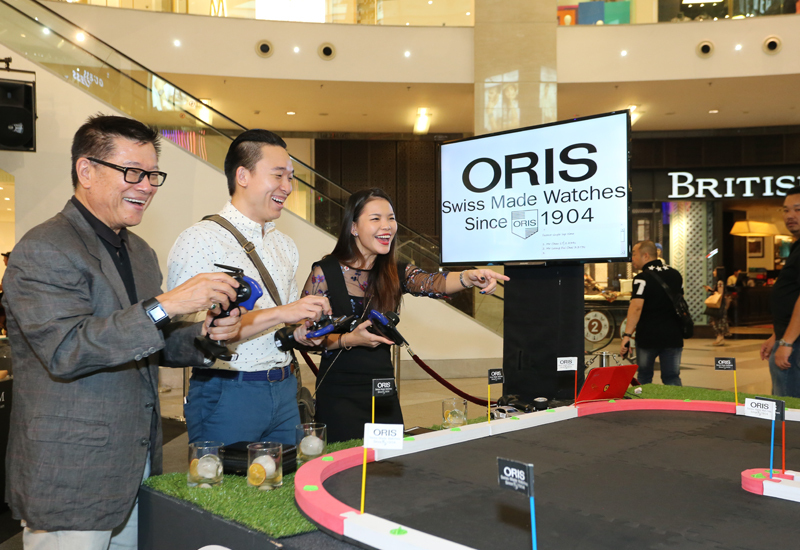 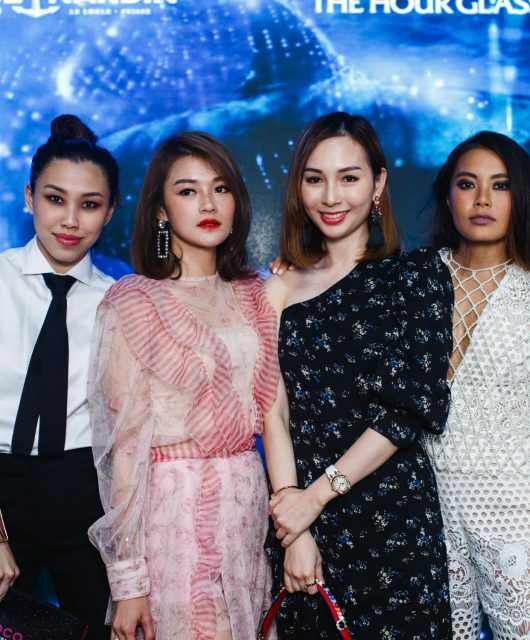 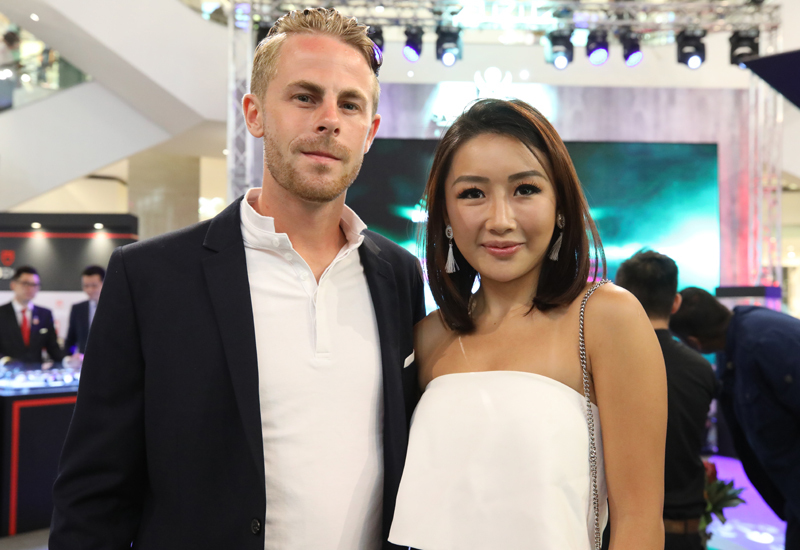 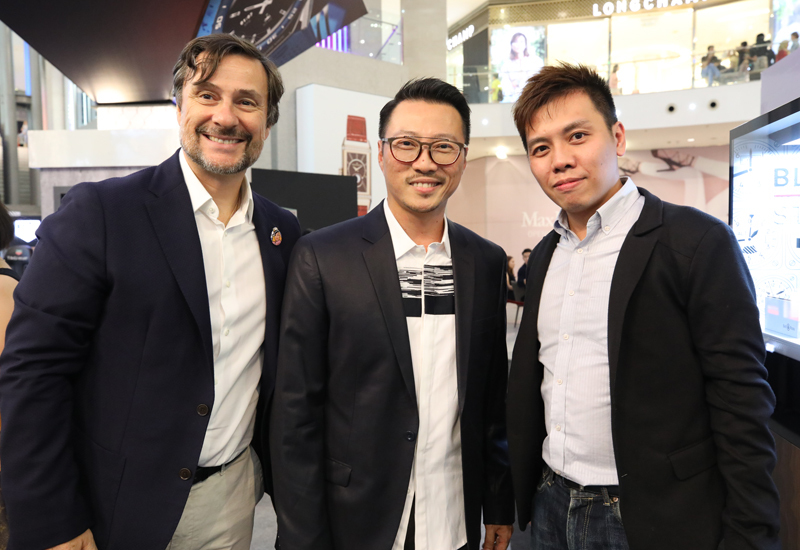 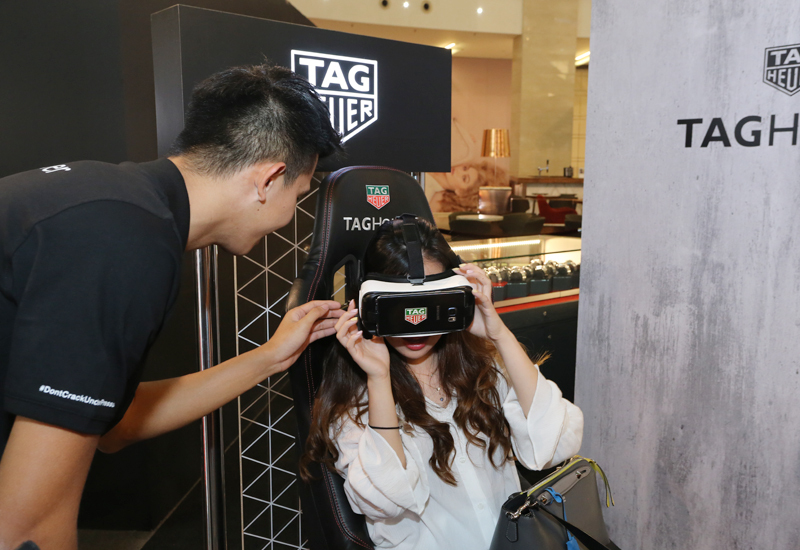 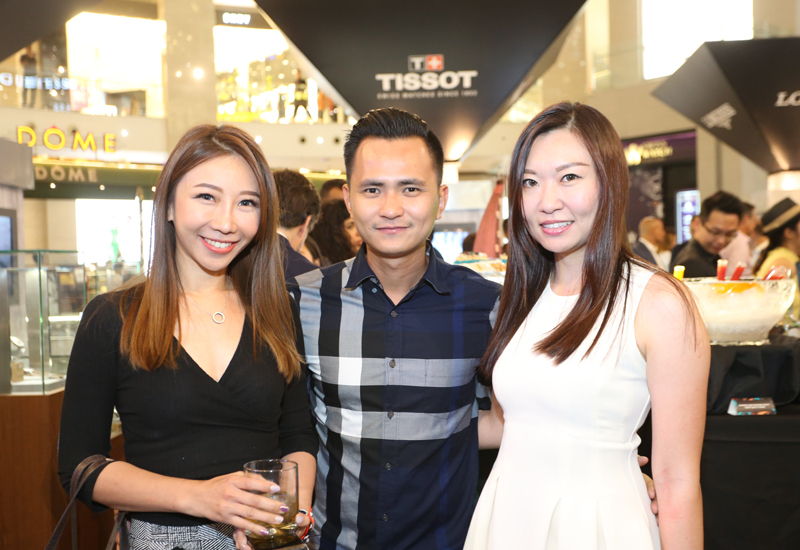 Notable names like Hansen Lee, Isadora Chai and Vishen Lakhiani were among those spotted trying out some of the timepieces as well as trying their hands at some of the games set out to showcase the spirit of its respective watch brands. 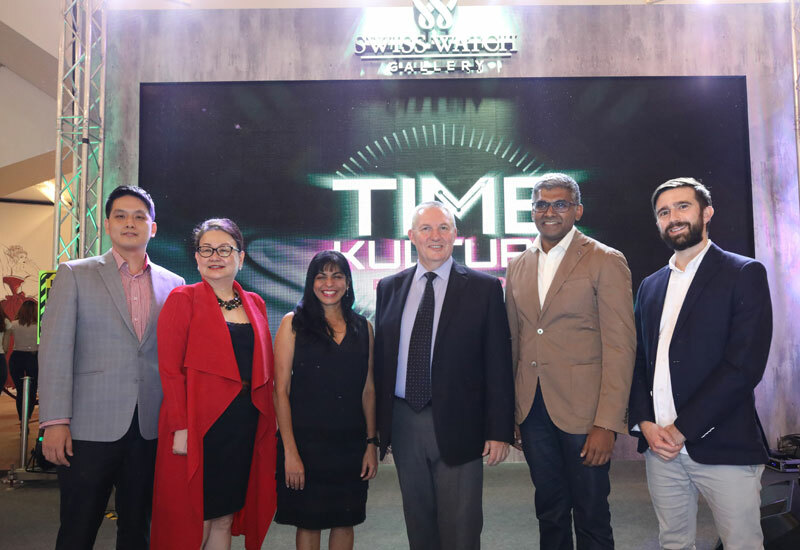 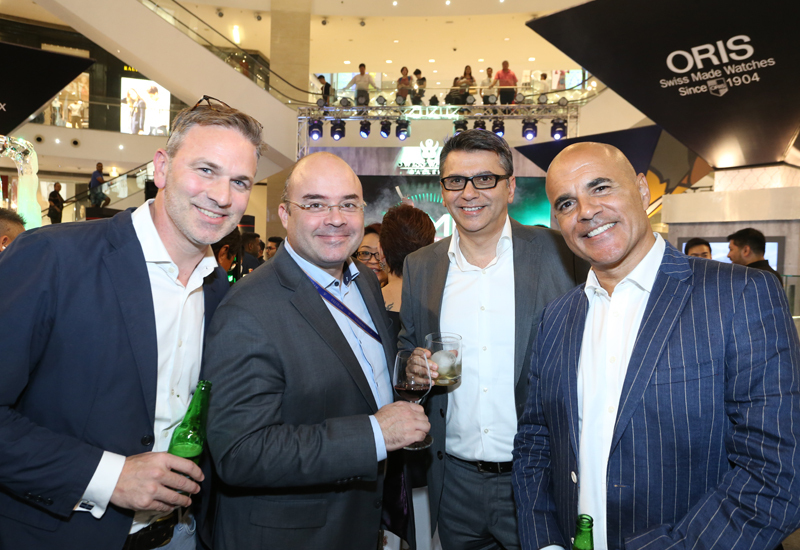 Revolution by Time Kulture is presented by Swiss Watch Gallery in partnership with BMW Malaysia, Heineken, Maybank, The Edge and Nespresso. 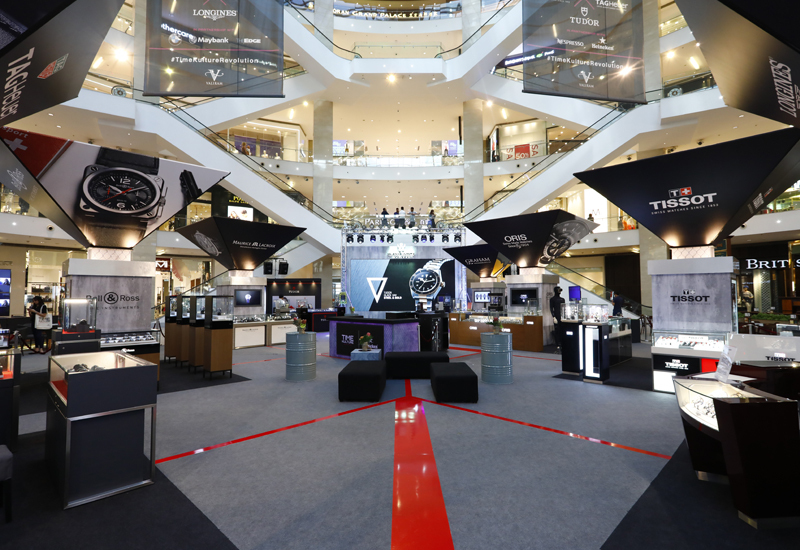 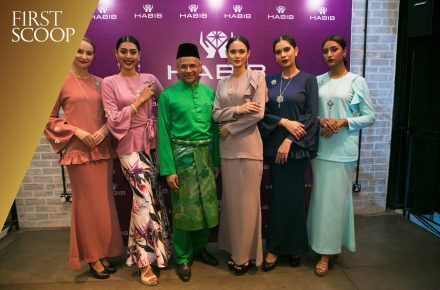 The showcase runs until July 16 in Kuala Lumpur and will travel to Penang in October and Johor Bahru in November.